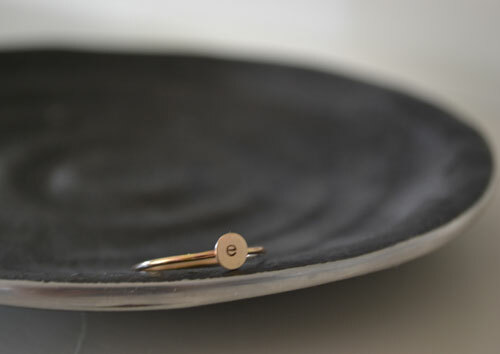 Remember my delicate gold "e" ring from yesterday's post? Well, I'm thrilled to be hosting a giveaway for the exact ring in any letter of your choice. Thanks to my friends at Meadowbelle Market, one lucky reader will win one of these darling rings. Just so you know, I absolutely LOVE this ring and wear it every.single.day. Bonus entry if you leave a comment on their Facebook page! love, love, love this ring. Sent you a private message with my email address! How totally cute. I love little details! 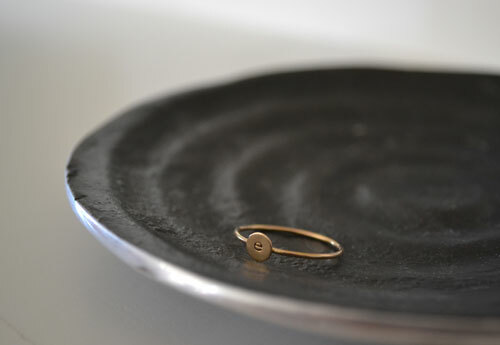 Like the blog and this cute ring! Love the simplicity - liked them on Facebook - and left a little love! Cute ring! Liked their Facebook page and left a comment.